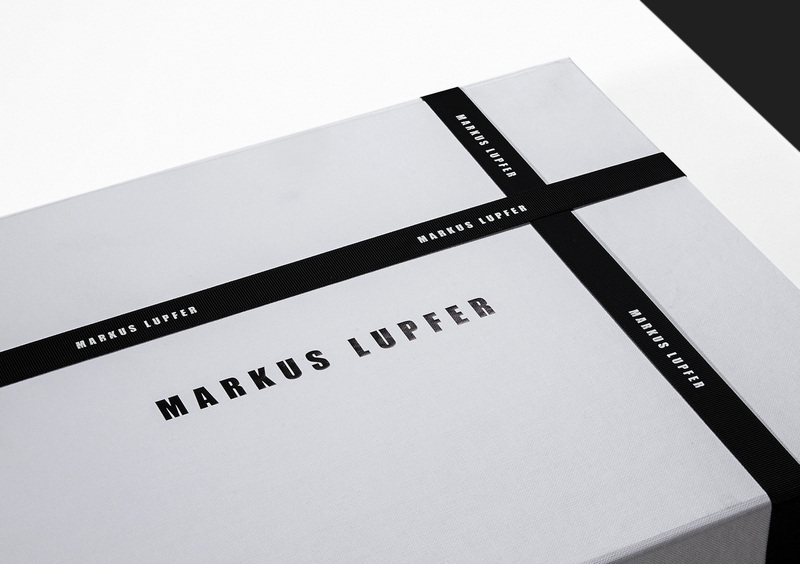 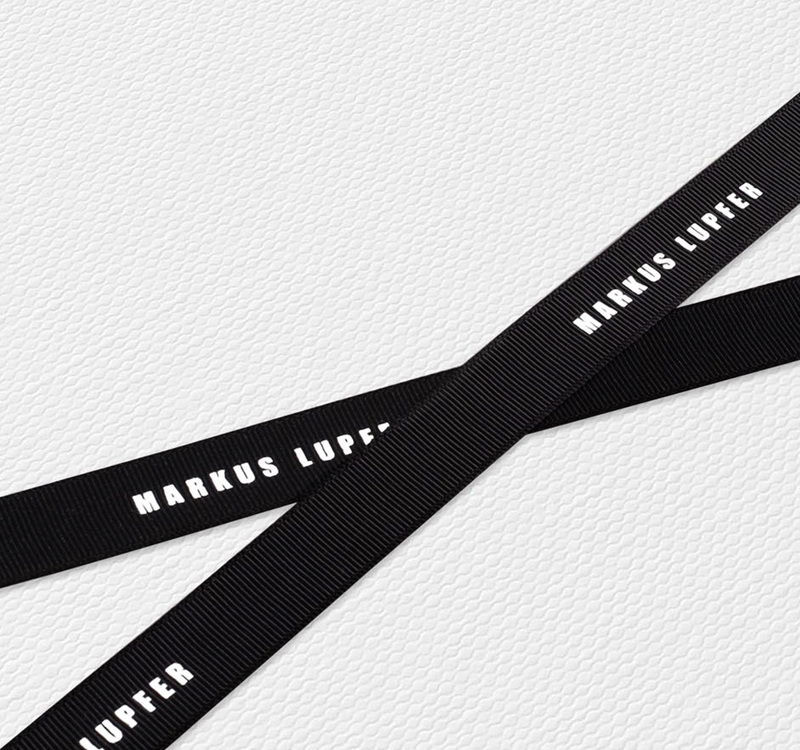 Since 1997, Markus Lupfer has risen through the fashion rankings to become one of the most coveted fashion designers of our day with his unique retake on everyday basics. 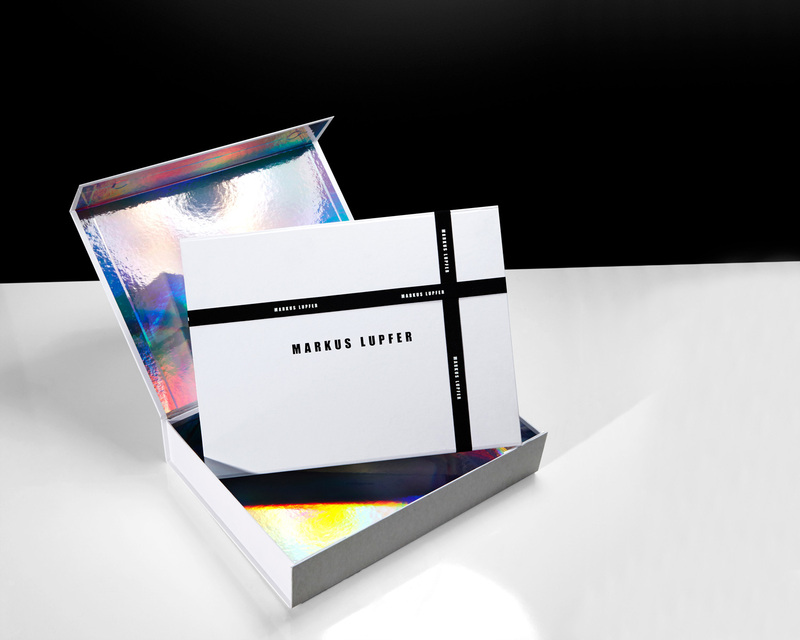 With design input of Assembly London, Progress were asked to manufacture e-commerce packaging that would match perfectly with this distinctive luxury brand. 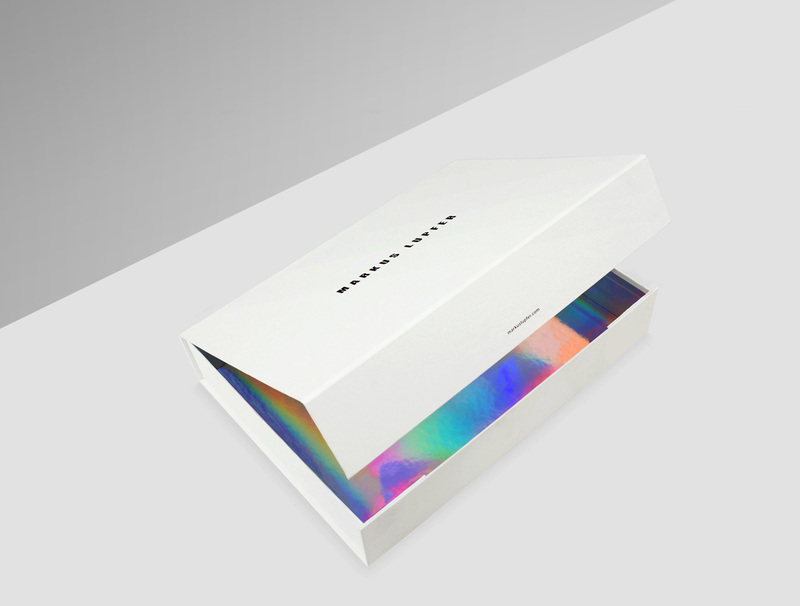 Tied neatly with foiled ribbon, these collapsible magnetic boxes look effortlessly simple from the outside, but when opened, an unexpected touch of flare shines through. 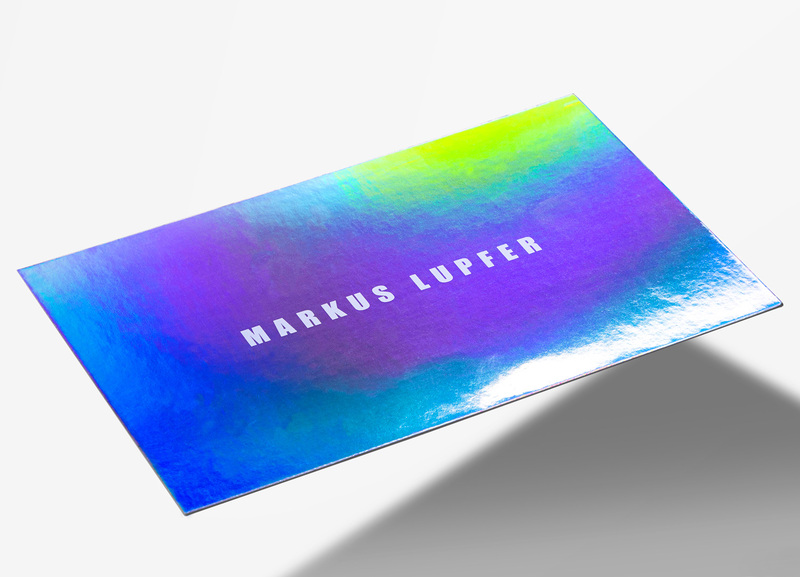 Covered in white uncoated textured paper with foil blocked lettering, they were lined on the inside in holographic mirrored paper to maximise on this unusual visual interplay.